Canterbury Car Club host regular Test Days for people with race licences to test their racing cars or racing bikes. Testing for racing cars and racing motorcycles. 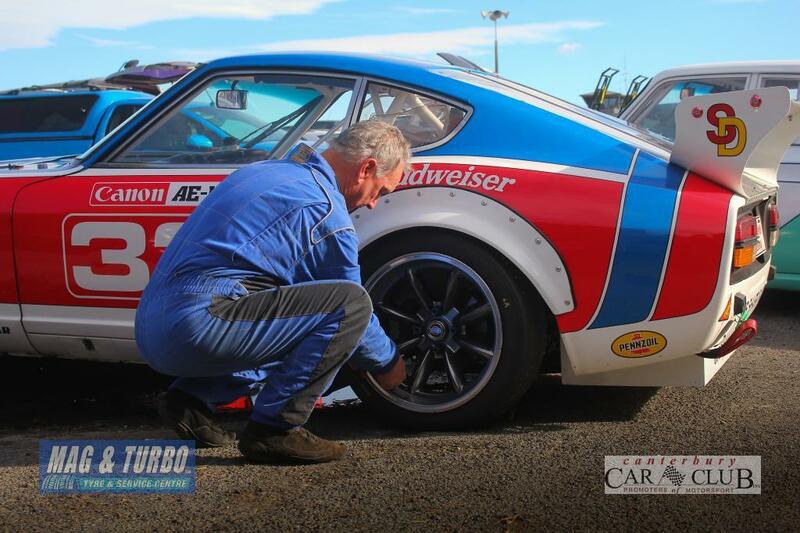 Test Days are run by the Canterbury Car Club, for the purpose of testing racing cars and racing motorcycles. Drivers and Riders must hold an appropriate Race Licence for the vehicle they are testing. Want to recieve information on upcoming events? Signup here. 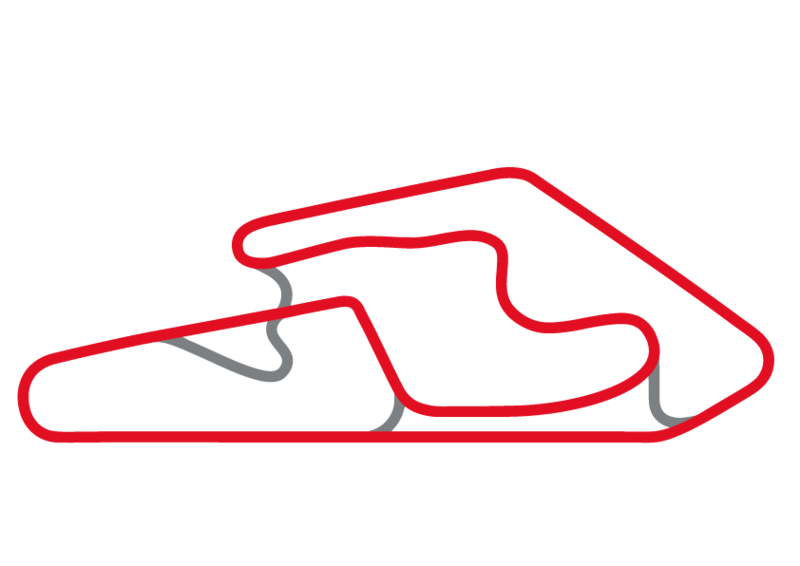 Mike Pero Motorsport Park is only 10 minutes from Christchurch International Airport and 20 minutes from the central city of Christchurch.